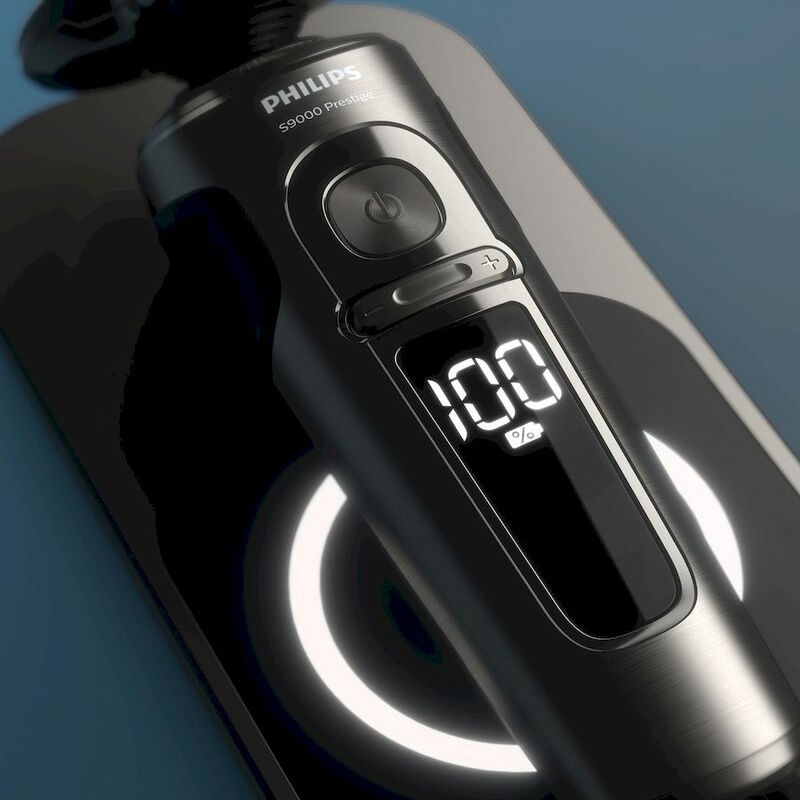 THE new Philips S9000 Prestige is the Ferrari of shavers. At SGD $599, the S9000 Prestige is designed for discerning gentlemen with a keen eye for fine details. 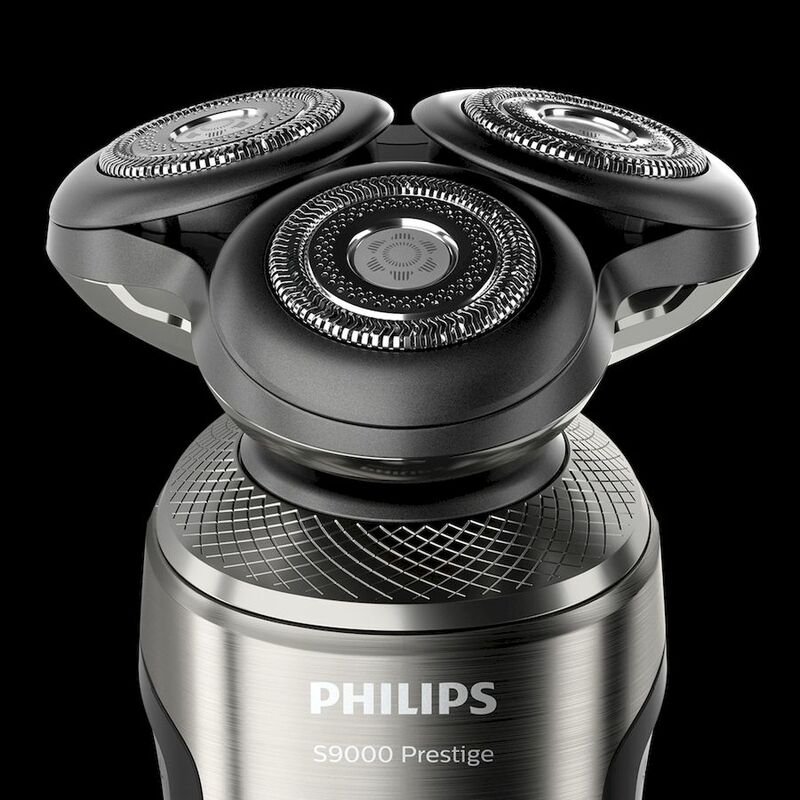 Philips made the S9000 Prestige simple with only two buttons on the body – one for power and the other for speed. And you can easily discern the amount of power left from the handle, which indicates the battery percentage in a soft, subtle glow. 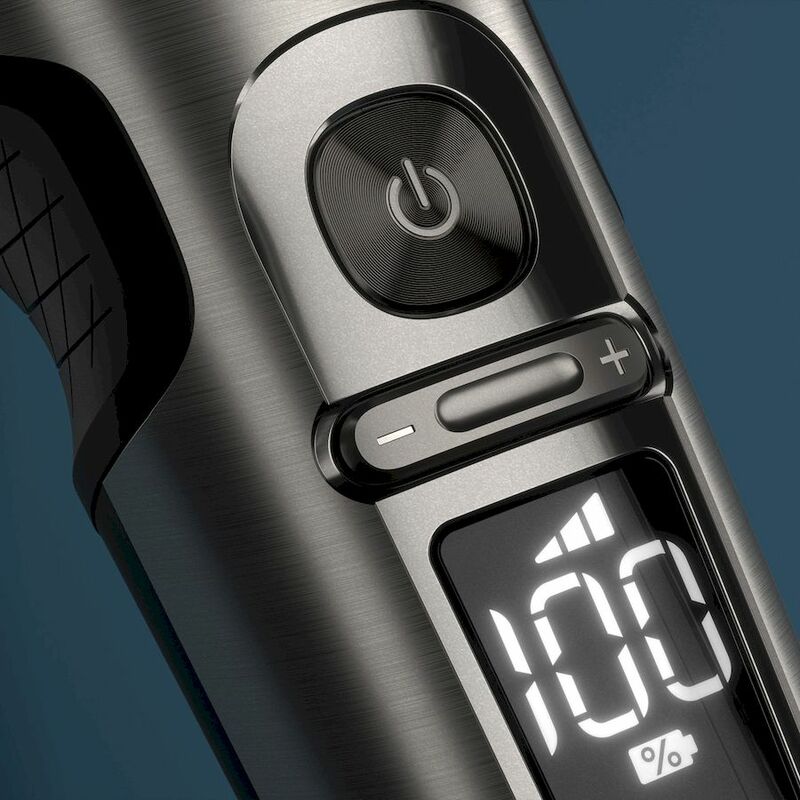 But the main focus is in how the S9000 Prestige is able to achieve a shave that’s akin to that of a razor blade. 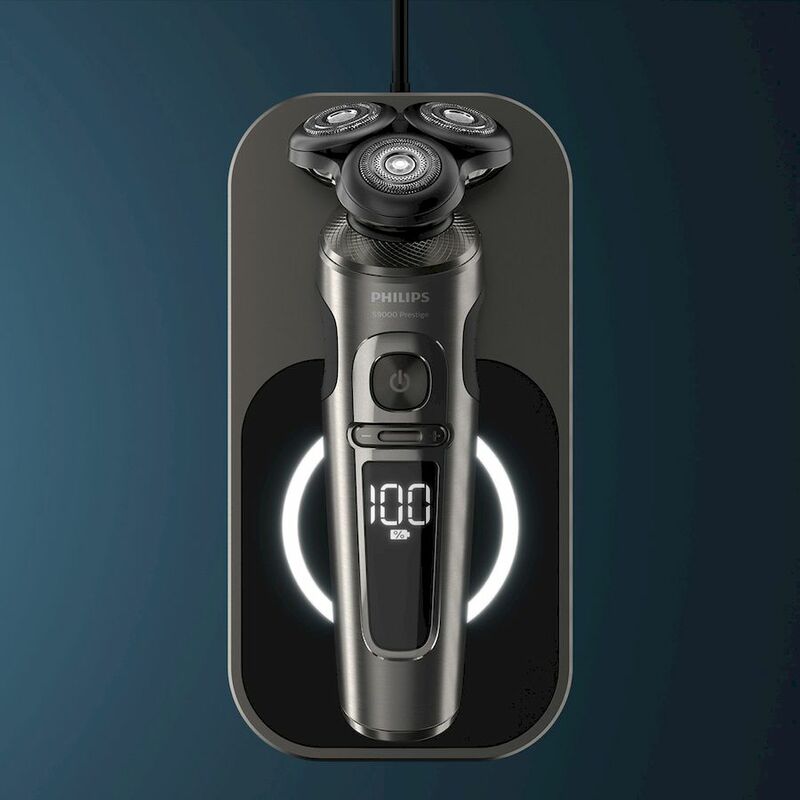 If you took a closer look at the device’s removable tri-ring rotary shaver head, you’ll notice that each of the heads feature the brand’s NanoTech precision blades that both capture facial hairs and slice them as close to the skin as possible. 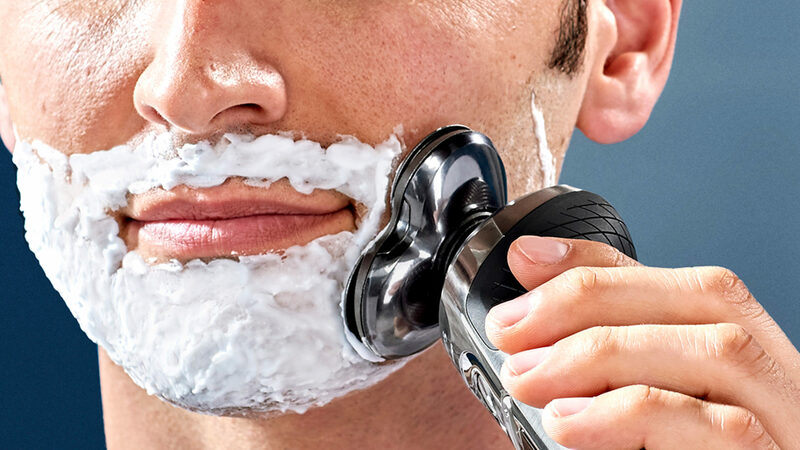 They’re also coated with an anti-friction surface, allowing them to glide smoothly up and down your chin while you shave. To top it off, the BeardAdapt Sensor technology was in-built to scan through beard density 15 times a second. 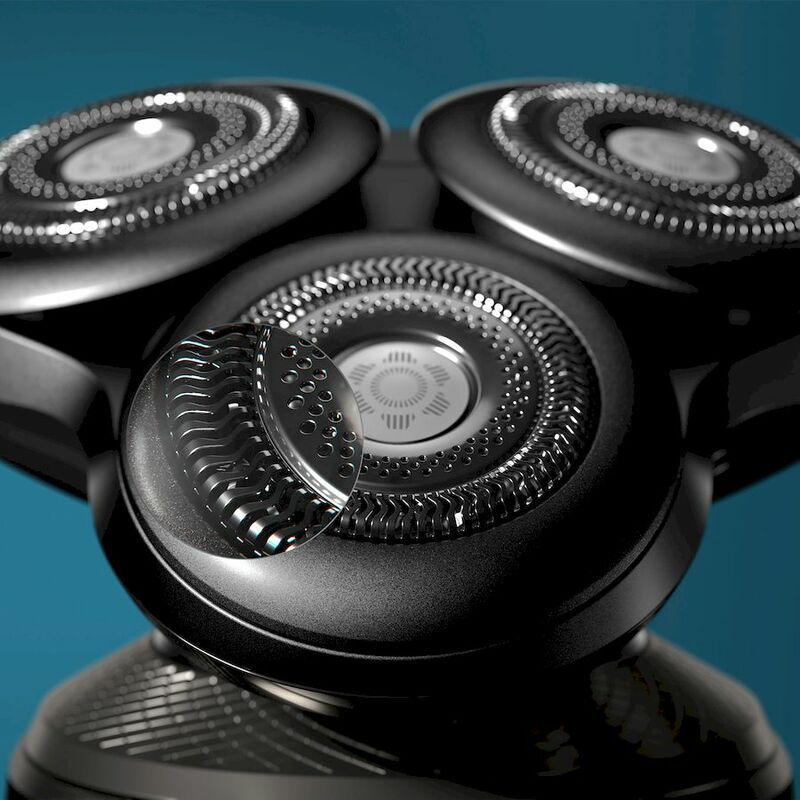 The shaver heads are then adjusted to make sure that you can get as close a shave as possible without any uncomfortable pulling and tugging. All you need to do when you’re done shaving is to detach the heads, rinse them under warm running water and recharge the shaver on the supplied Qi charging mat. 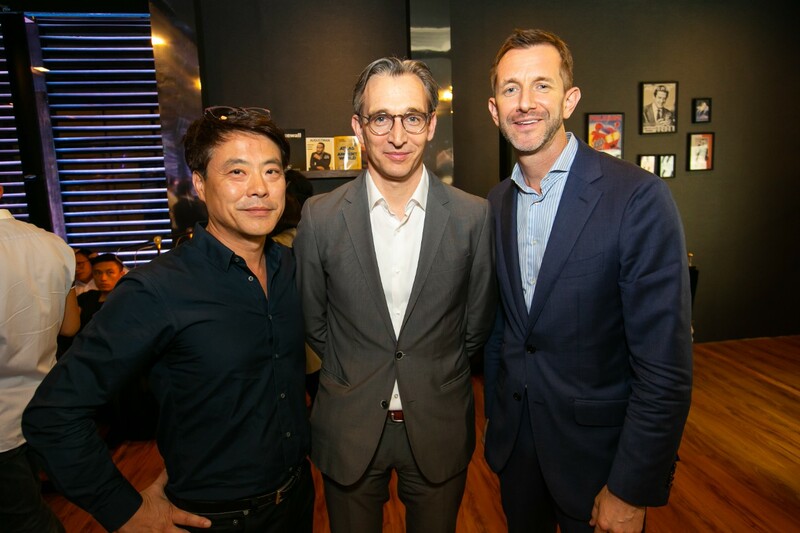 At the launch party held at MBFC’s Ground Plaza, readers, friends and special guests including Andie Chen, Bobby Tonelli and Allan Wu, as well as Roy Jakobs – Royal Philips’ executive vice president and chief business leader for the Personal Health Businesses division – arrived at the event. 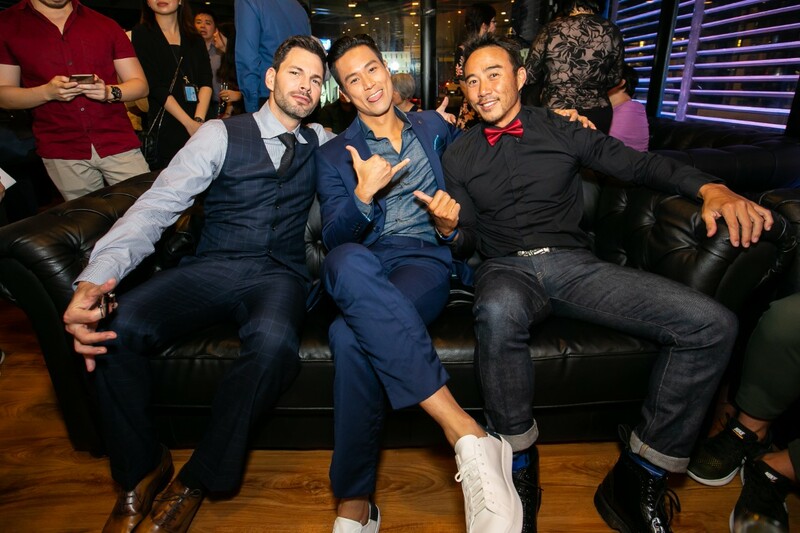 Chris Hwang (co-founder of The Golden Duck), Adrian Chng (CEO of GoBear) and Rai (singer and musician) were invited to have a discussion about the challenges of modern masculinity and how men can successfully find their place in today’s modern society. This was followed by the S9000 Prestige’s grand reveal and a live demo. 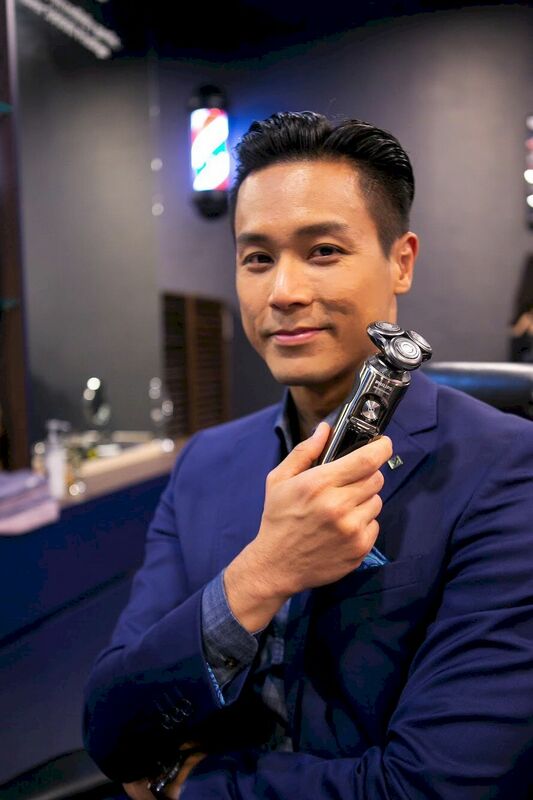 A pop-up barber’s parlour by Sultans of Shave was set up to let the guests experience the Philips S9000 Prestige electric shaver.